Hello. . . Is Anybody Listening?! - Joan Marie Ambrose - As a counselor, Joan Marie often tried to share her message with her clients only to observe that they were so numb from the pain of fear, guilt, anger, resentment, etc., that they were not listening to a word she was saying. The power is within. You do have a choice to change. Click here for a review of "Love Is the Only Answer" CD. Larry's Review: "Hello. . . Is Anybody Listening?!" will awaken you to the possibilities that exist within you. Whatever your path, this book offers the insight, inspiration and arouses that inner-knowing that can assist you in completing the journey of your dreams. Are you ready to L-I-S-T-E-N? Drugs & Your Kid: How to Tell if Your Child Has a Drug/Alcohol Problem & What to Do About It - Peter D. Rogers, Ph.D. & Lea Goldstein, Ph.D. - Two psychologists with over 50 years of combined experience in treating adolescent chemical dependency help parents learn how to recognize symptoms, talk with their kids, and determine the best interventions. With over half of all teens having tried an illicit drug by the time they finish high school, this book serves as a family-saving - even lifesaving - guide that gives parents strategies to help their kids overcome substance abuse. Larry's Review: Parents: You must buy this book! It's an eye-opener. 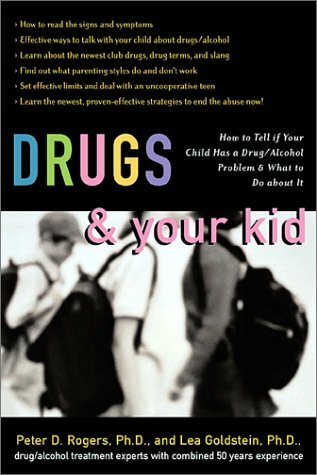 This book will teach you how to talk to your kids about drugs and much more. The Loving Dictionary: 1,001 Words of Appreciation to Energize, Enrich and Empower All of Your Relationships - Marian York - This book is a powerful tool for relationship success that focuses on what's right about ourselves and others instead of what's wrong. Discover what expressing appreciation for others will bring to you and them. 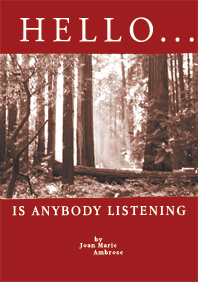 Larry's Review: Marian York has created a deliberately thoughtful resource of words designed to stimulate and inspire the ones you love. 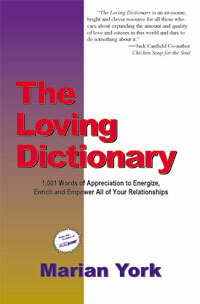 Use "The Loving Dictionary" to express appreciation, understanding and love in all your relationships. Maximize Your Presentation Skills: How to Speak, Look and Act on Your Way to the Top - Ellen A. Kaye - The difference between a mediocre and magnificent career usually hinges on one simple thing: how you present yourself to management, clients, coworkers, and the public. Presented in an easy-to-use Q&A format, this indispensable guide answers more than 100 specific questions about public speaking, business etiquette, and leadership image, while dozens of valuable exercises help you hone your new career skills. Larry's Review: Ellen Kaye's pearls of wisdom covers the entire spectrum of skills and techniques - including the minutest details - which you must know and do to be effective in your presentations. Maximize Your Presentation Skills, is comprehensive and complete. How to Be Ageless: Growing Better, Not Just Older! - Suzy Allegra - Learn the secret to reconnecting with a sense of wonder and turn your own aging process into an adventure with help from this book. Packed with inspirational quotes, goal-oriented exercises, and sensible guidance, it offers strategies for approaching your golden years with vitality and grace. Conquer aging hang-ups, shed self-defeating attitudes, and focus on living in a purposeful way. Larry's Review: The fact is, each day we grow one day older. 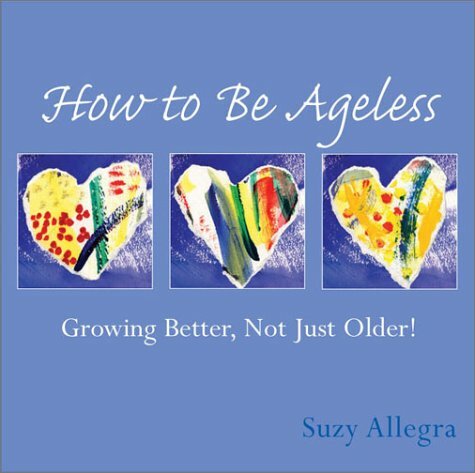 How to Be Ageless helps us to do it gracefully with the inspired insight of Suzy Allegra. This book will stir your soul with its heartfelt message. Its profound encouragement and the promise of becoming the best we can be in our older years presents an awesome opportunity. Highly recommended.